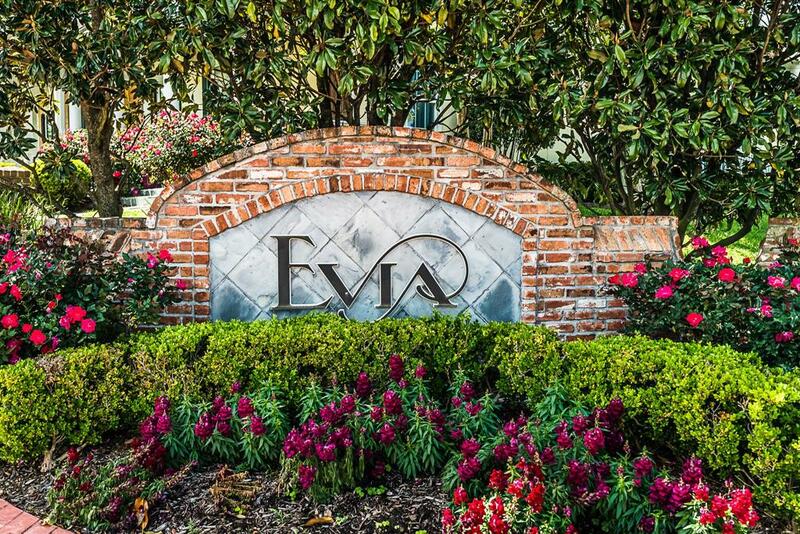 Welcome to Evia - Galveston Isle's true treasure. 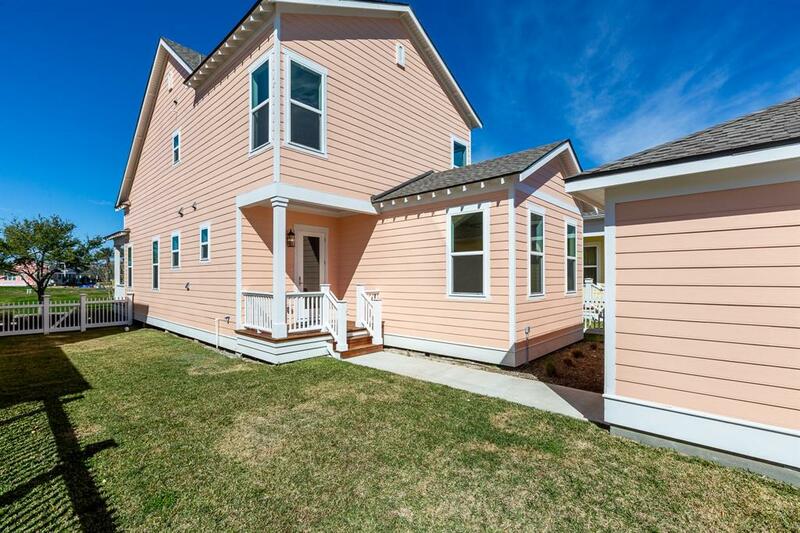 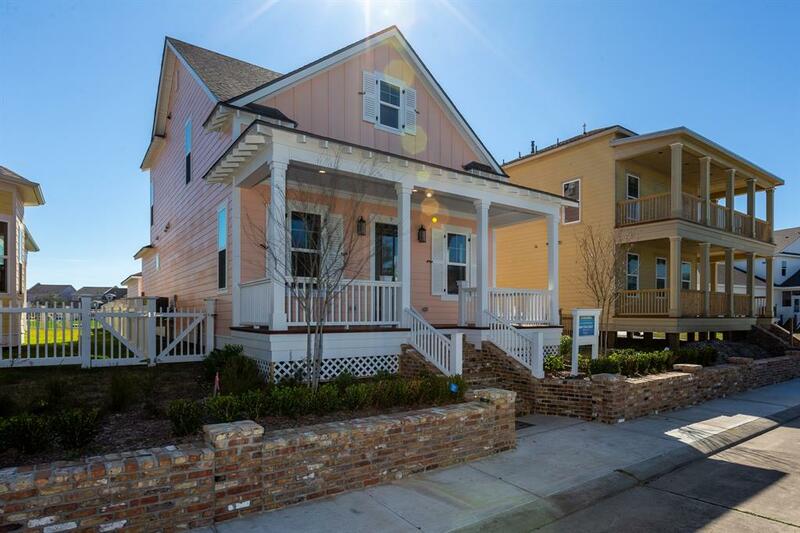 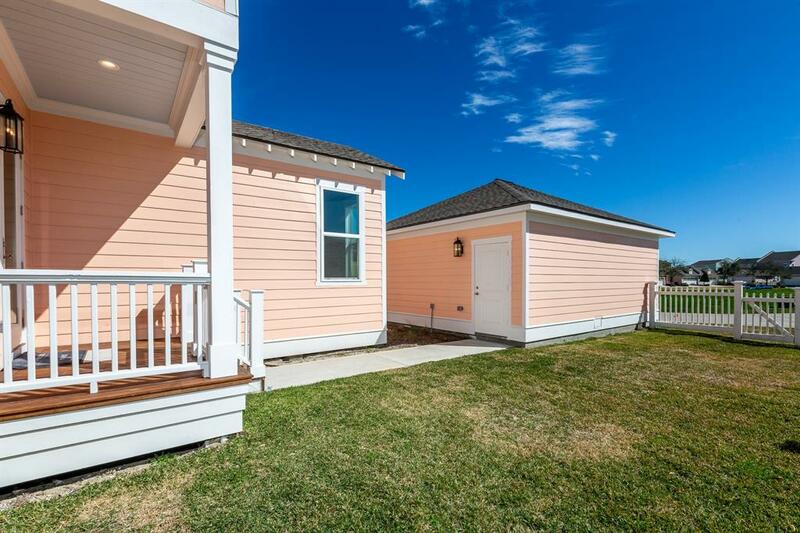 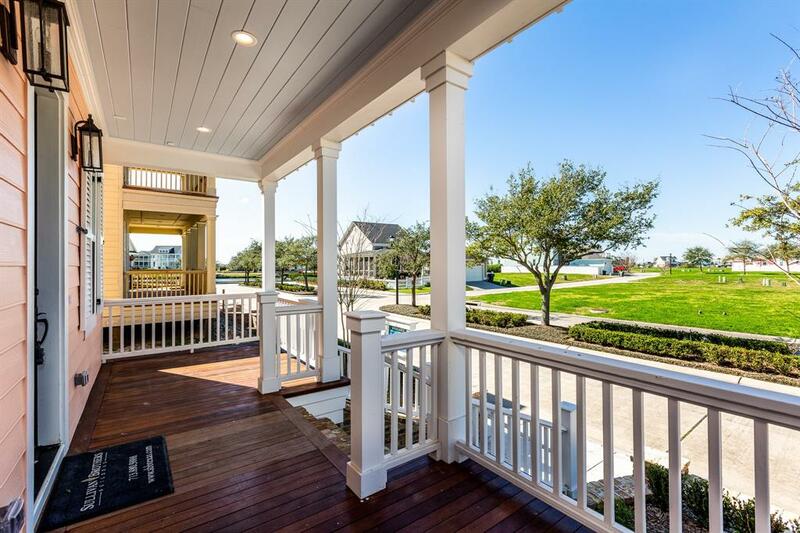 Evia offers an island retreat that offers a blend of old Galveston architecture and the natural beauty of the island. 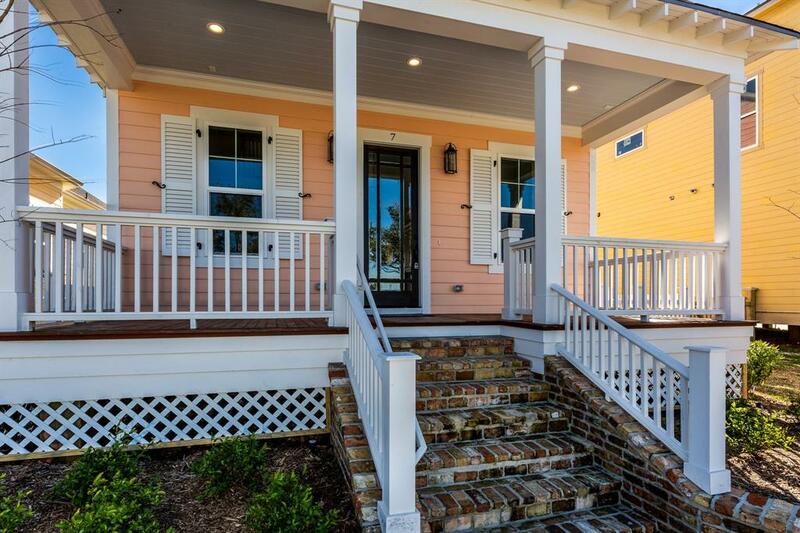 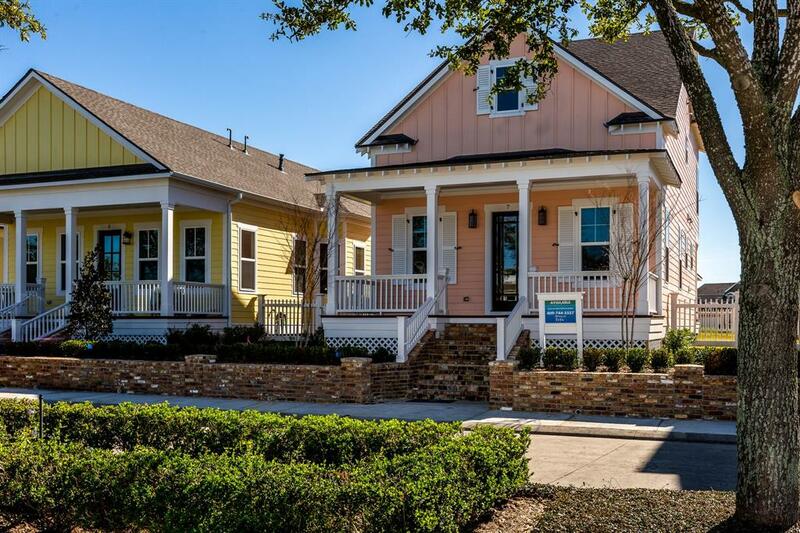 Reflecting the charm of homes built in Old South port cities while offering the modern amenities and conveniences of today. 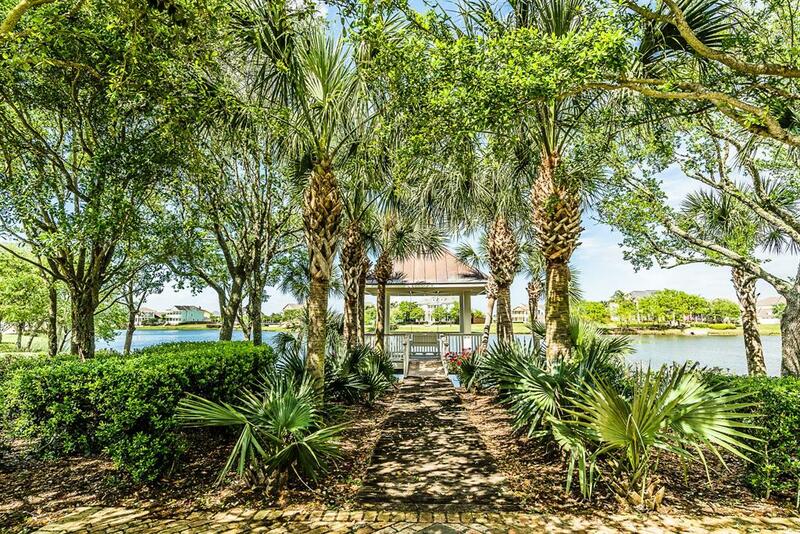 Walk along the lakefronts and tree-lined streets to meet your neighbors or sit on your front porch with refreshing drinks in the evening. 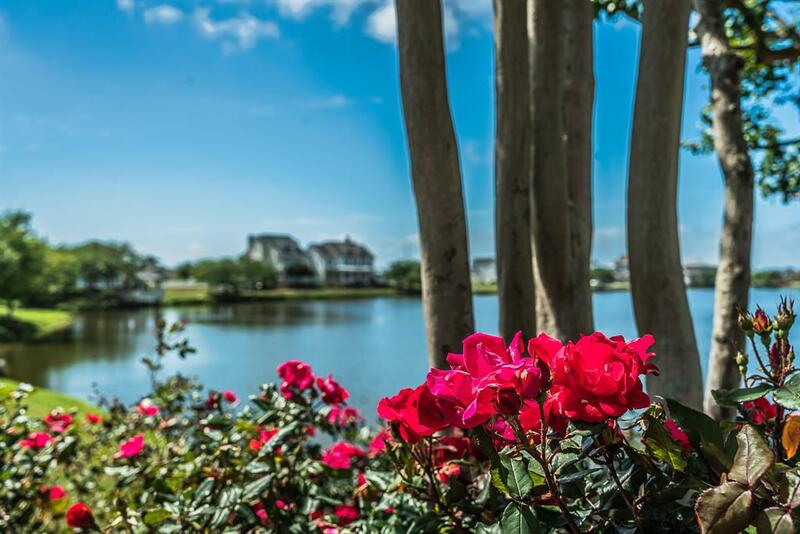 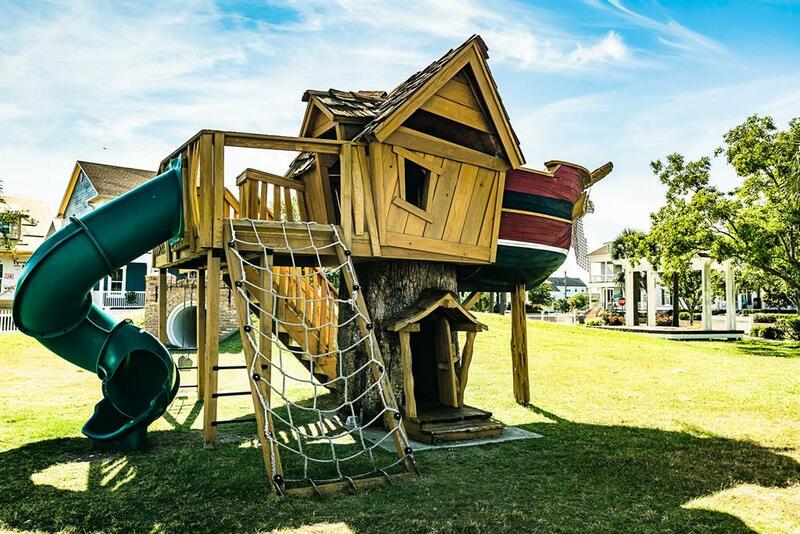 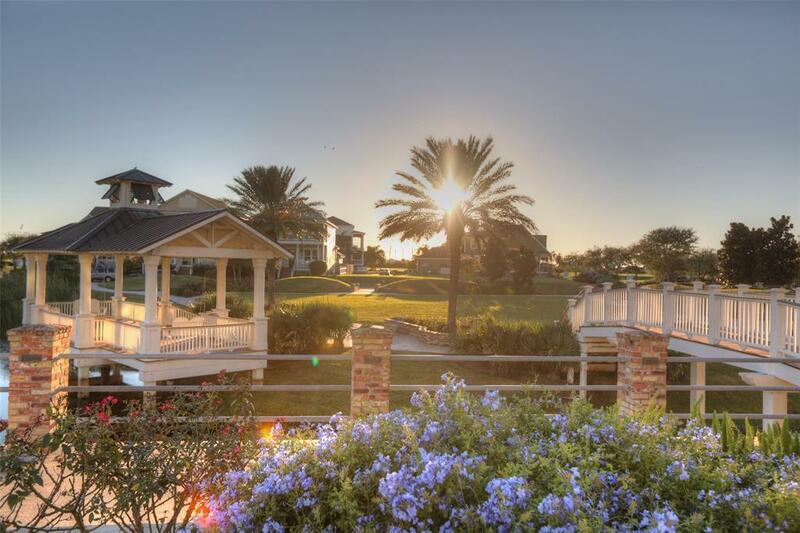 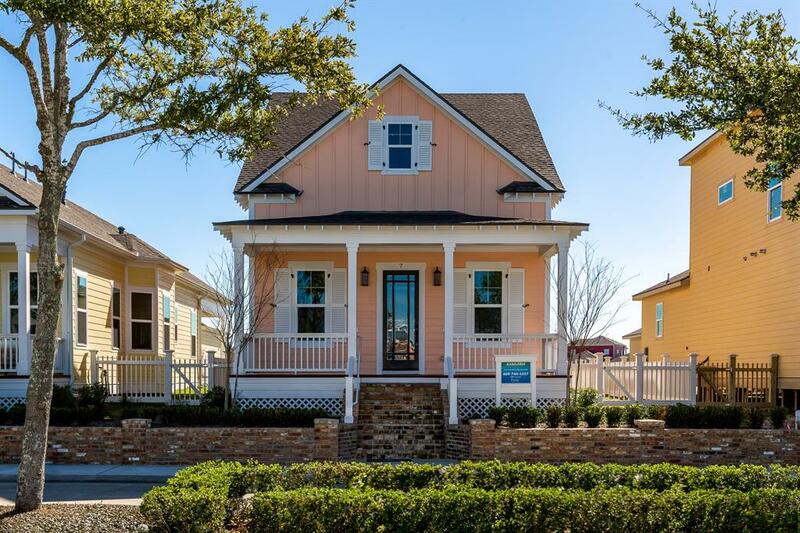 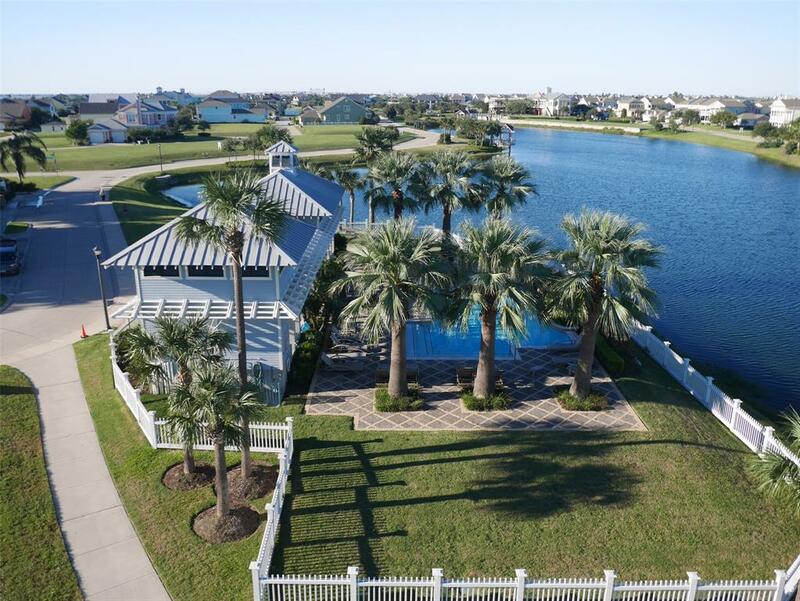 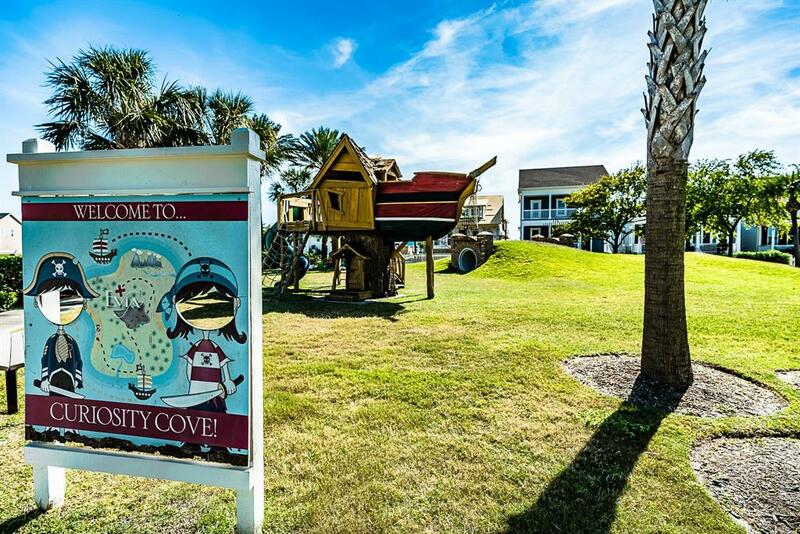 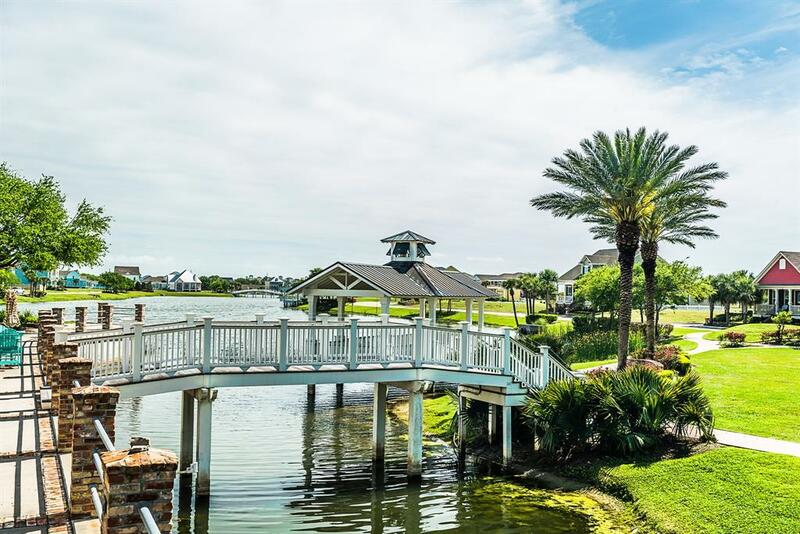 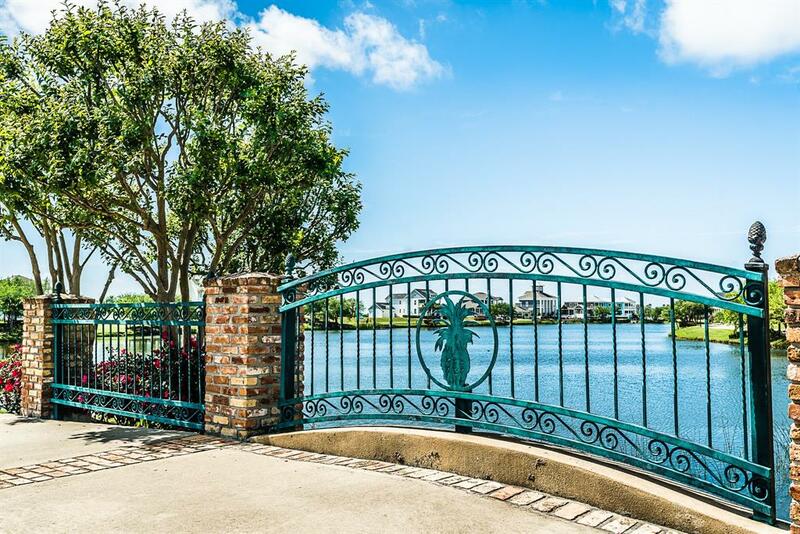 Nestled behind the Galveston Seawall, the community of Evia boasts three fresh-water lakes, a nature preserve, a children’s playground, and a sparkling community pool…all of which neighbor the superb 18-hole Moody Gardens® Golf Course. 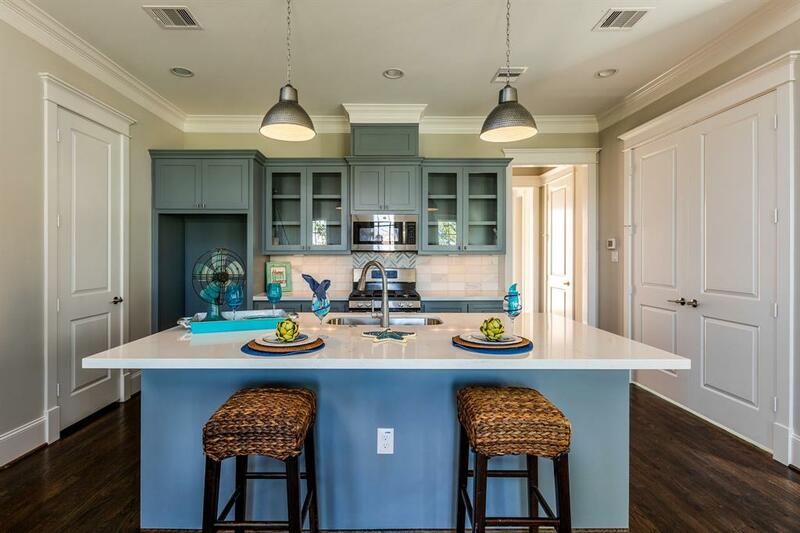 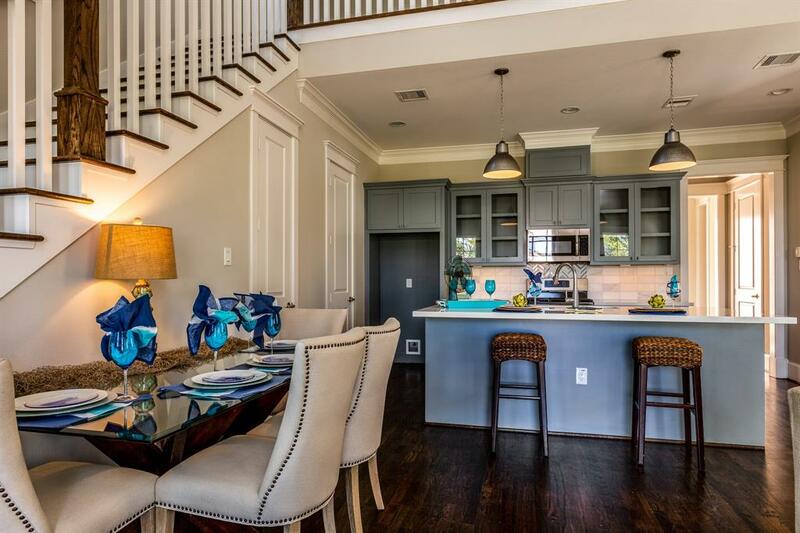 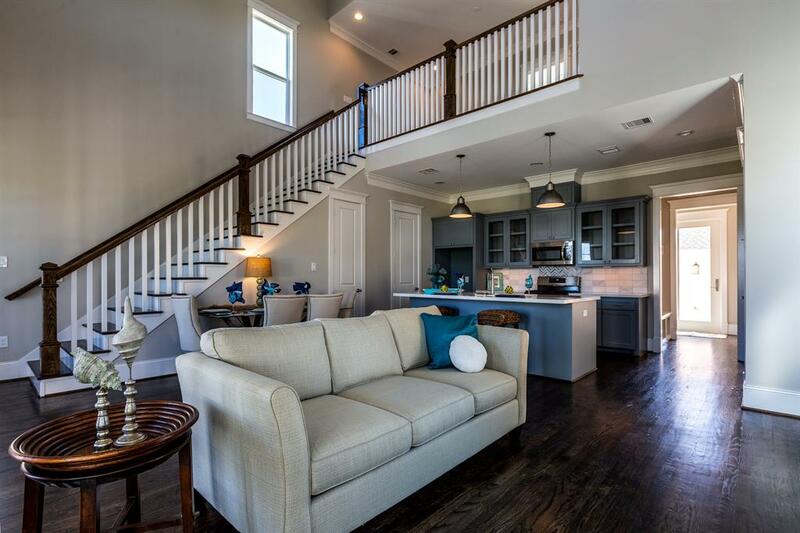 Evia offers remarkable convenience for a vacation or primary home, located only 10 minutes from the interstate and 45 minutes from Houston’s Hobby Airport. 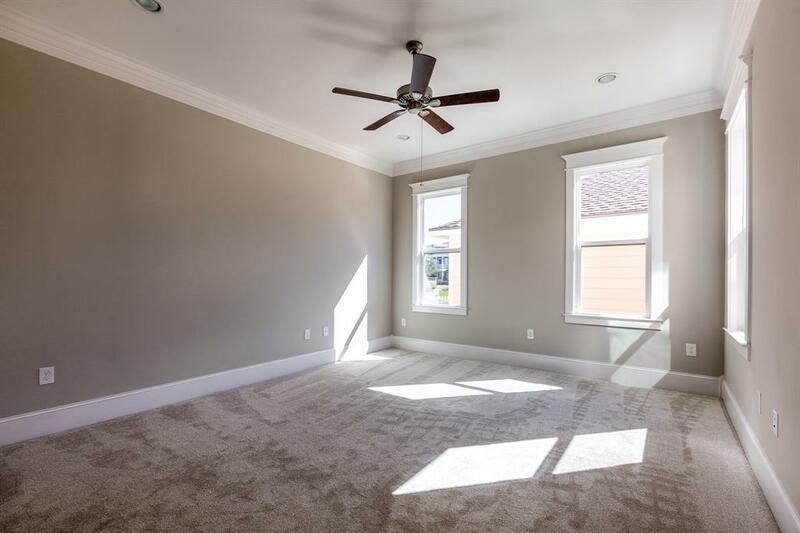 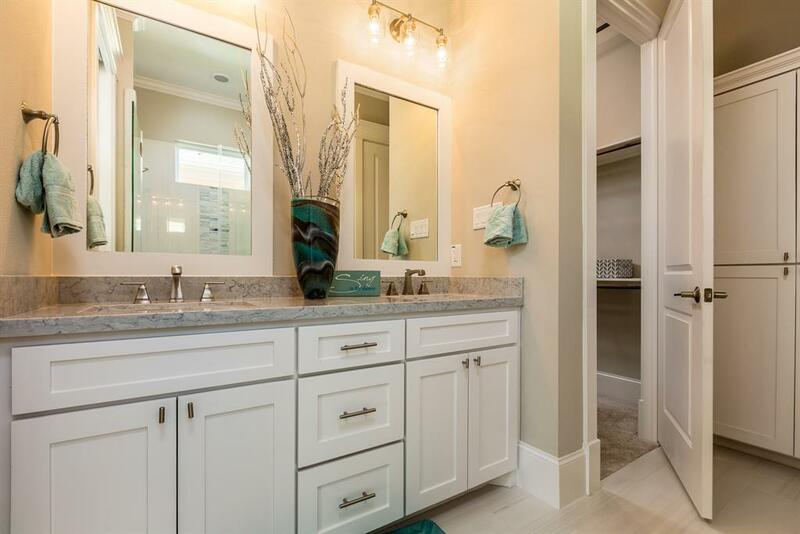 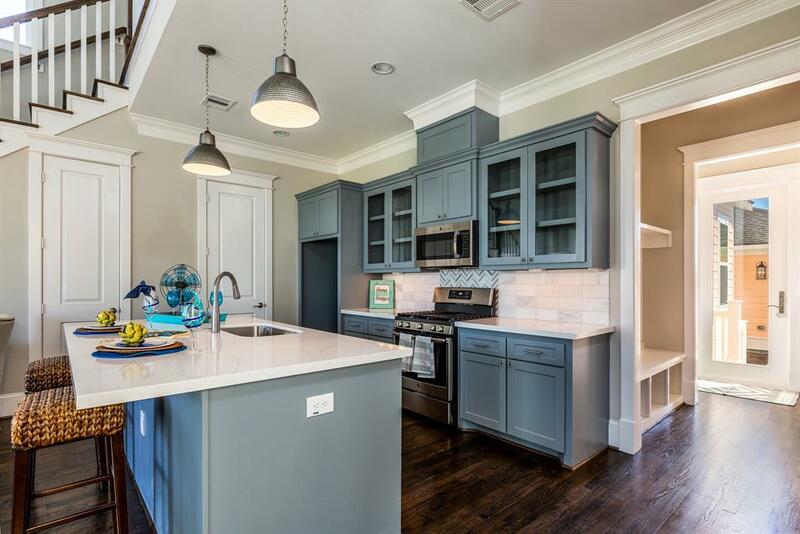 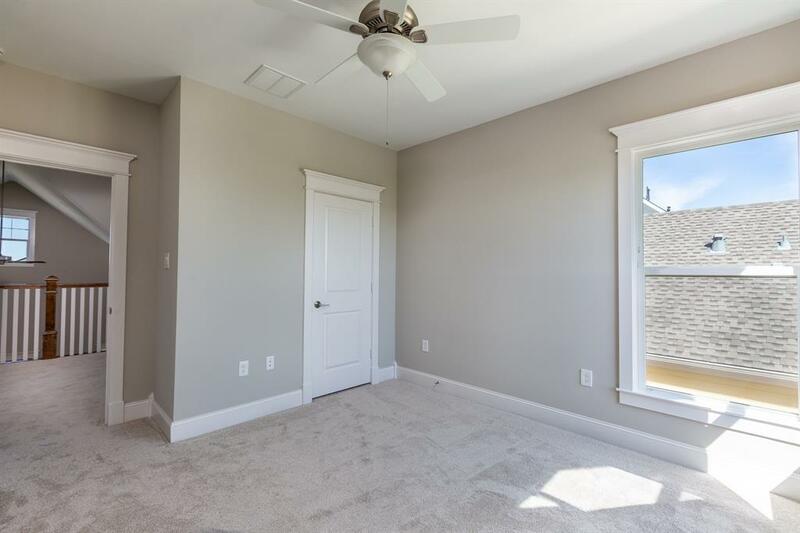 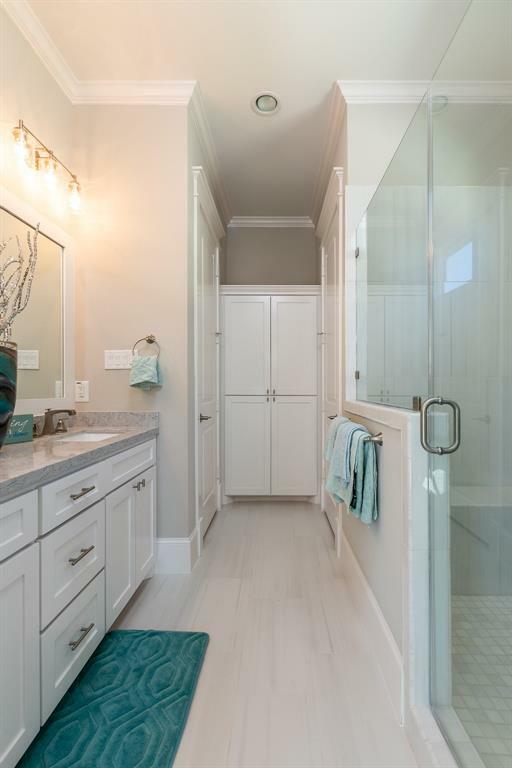 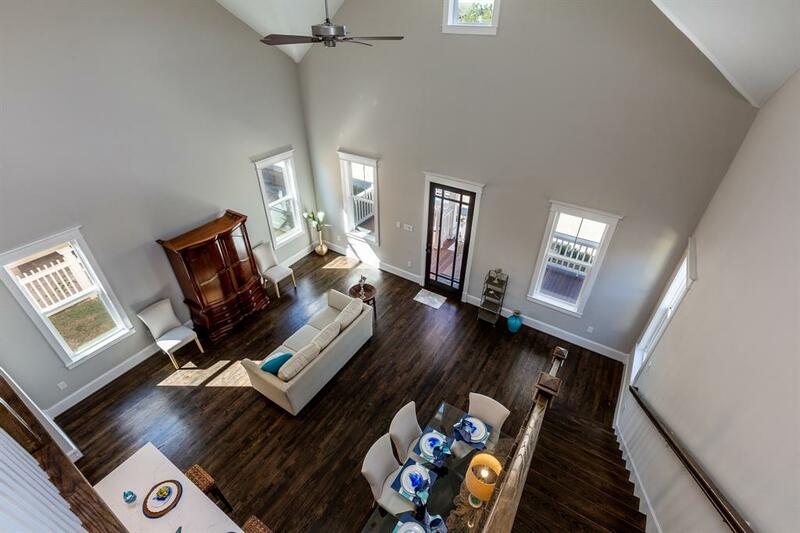 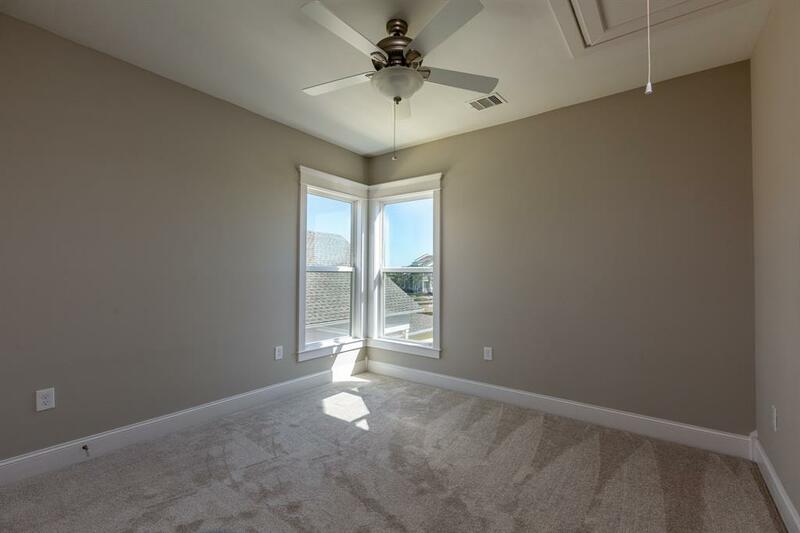 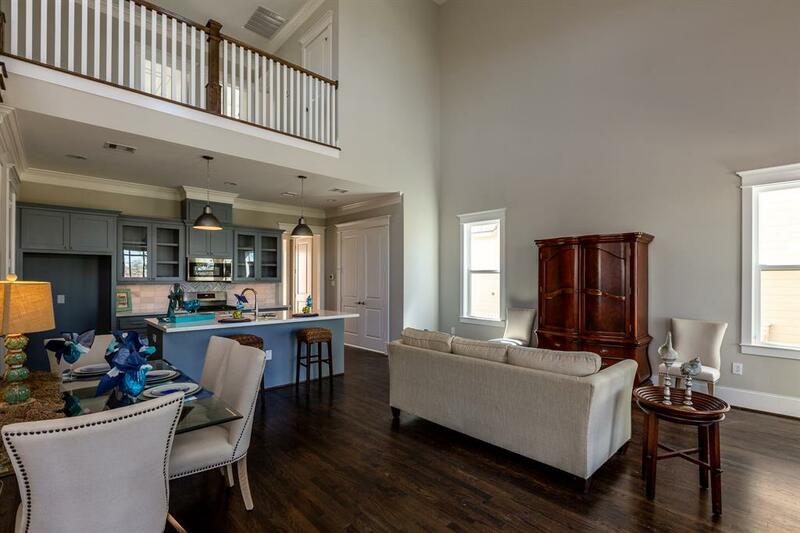 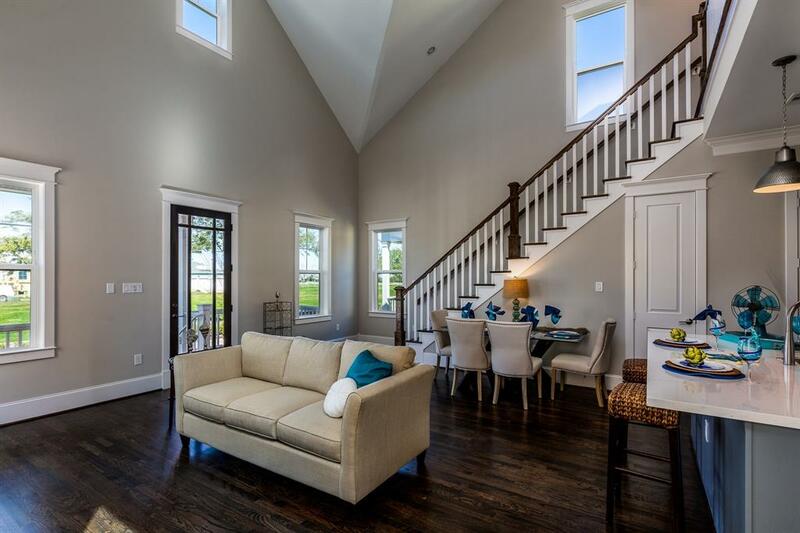 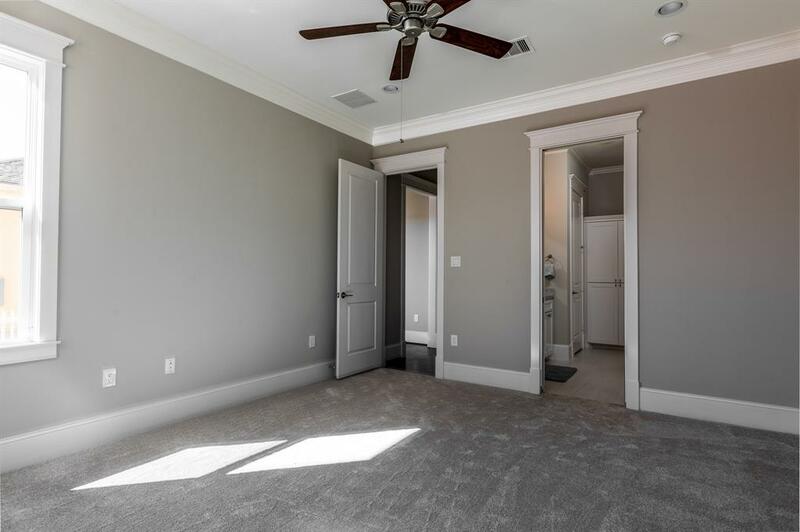 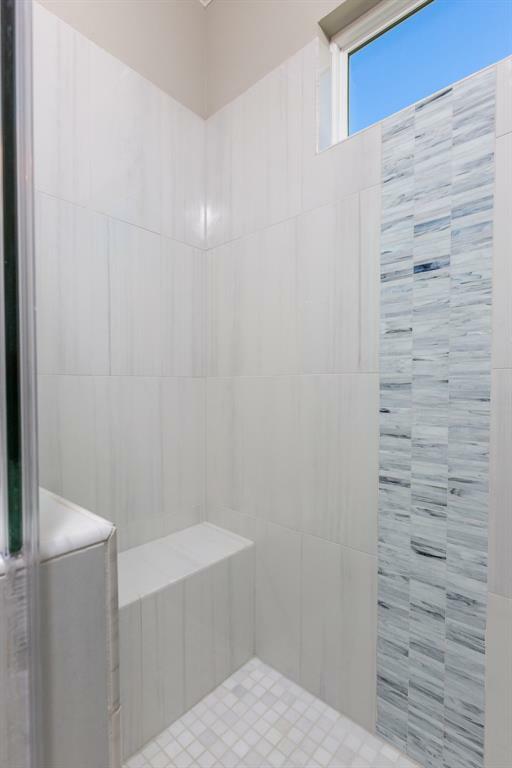 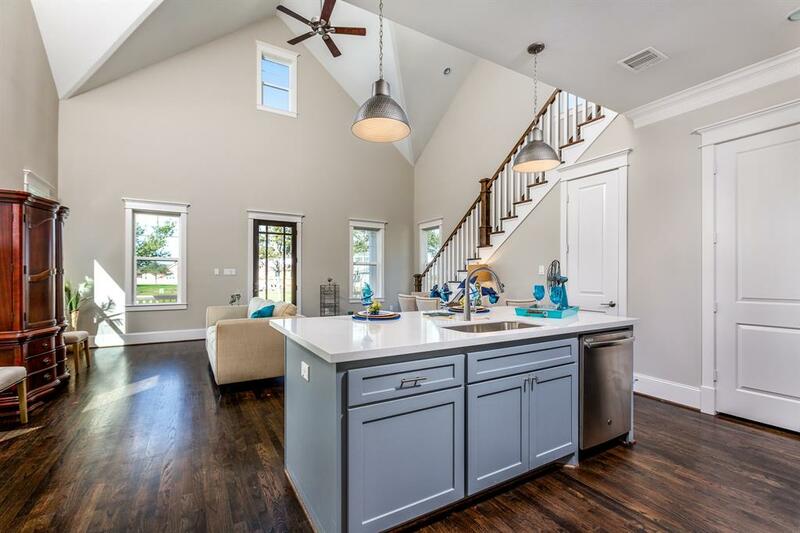 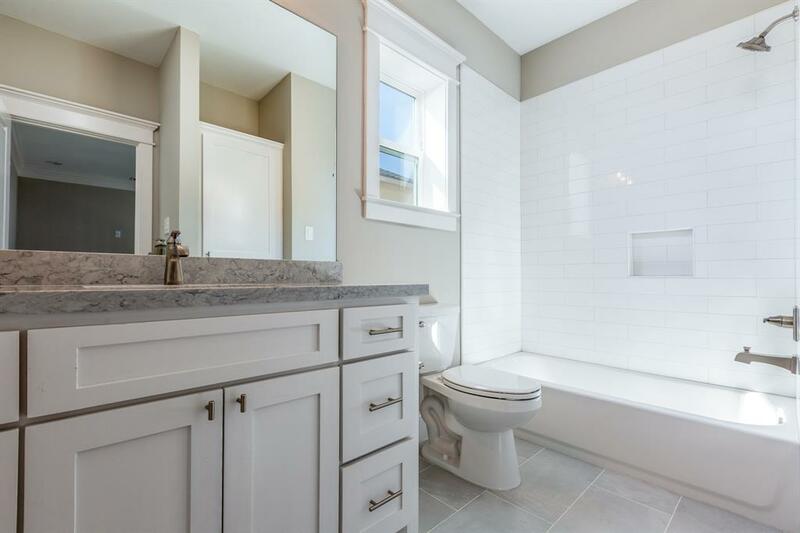 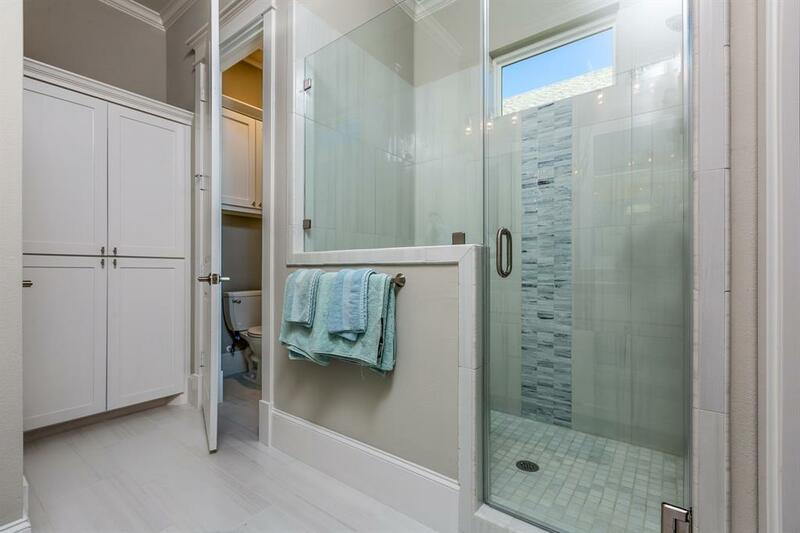 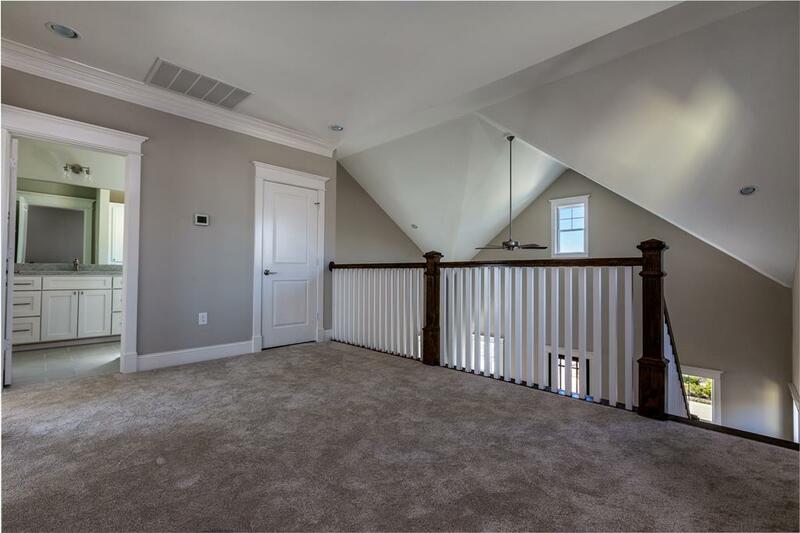 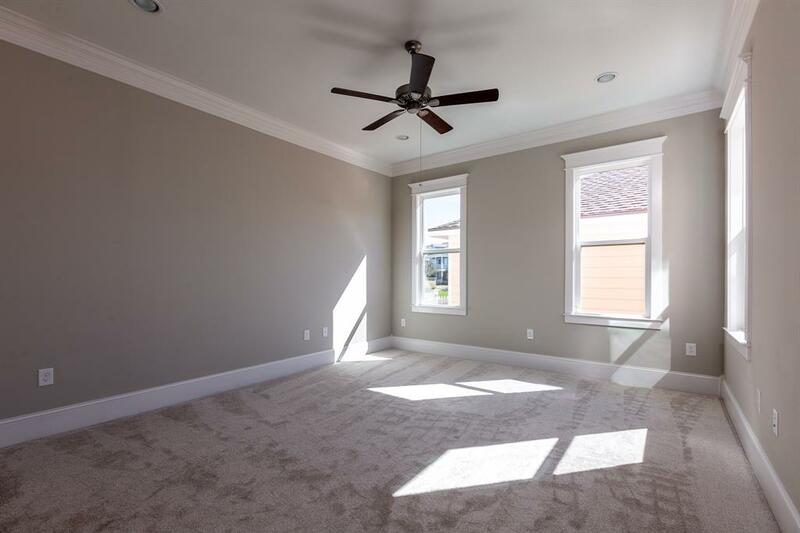 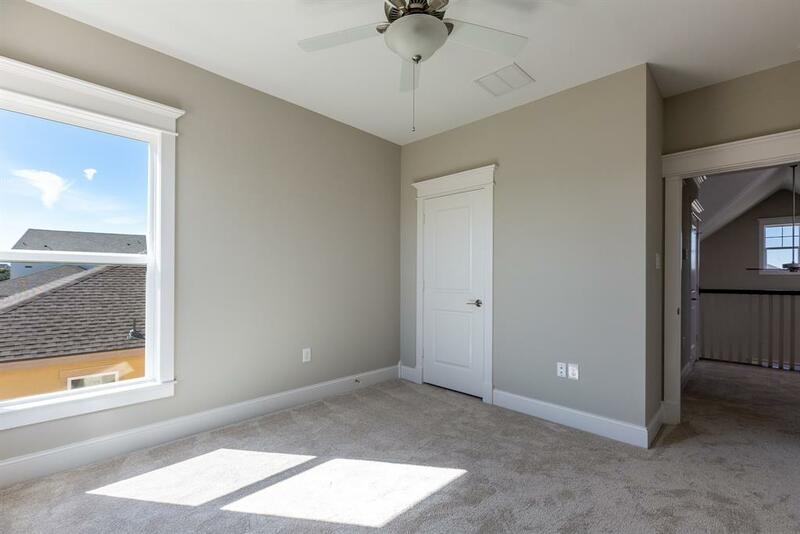 Boasting 3 beds and 2.5 baths with high-end finishes and hardwood floors, this home is stunning! 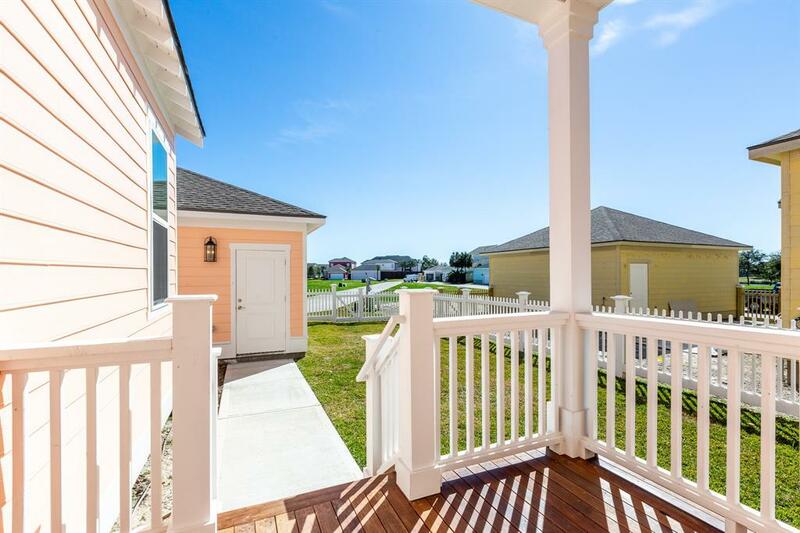 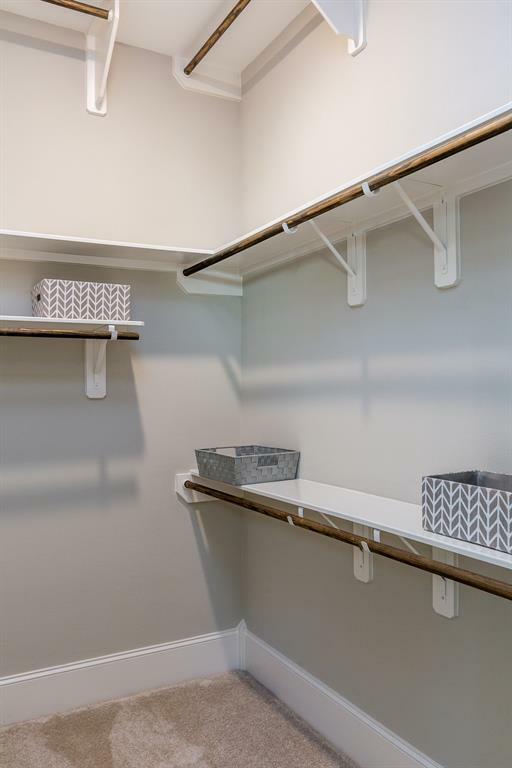 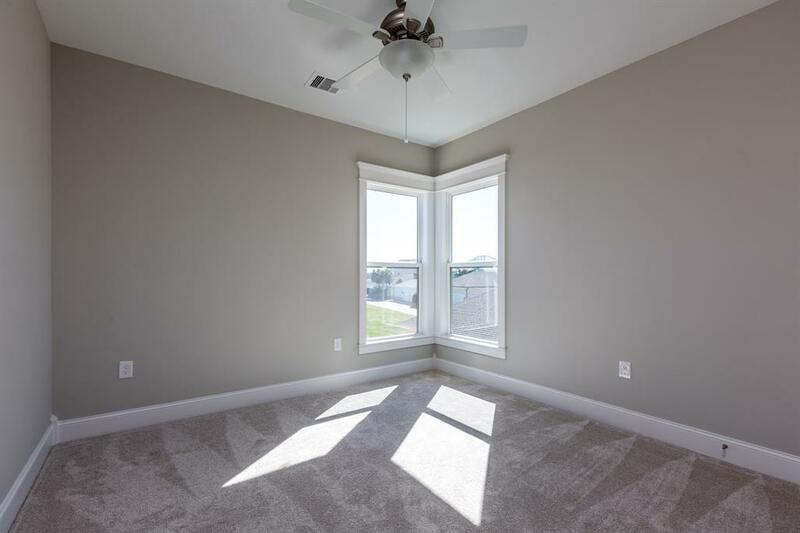 Come visit our community and see what this home has to offer.